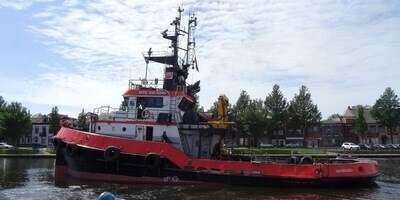 A powerful ally at the heart of Damen Shipyards Group, the tug is our roots. It’s what we started with and we have been building our strong track record on since then. 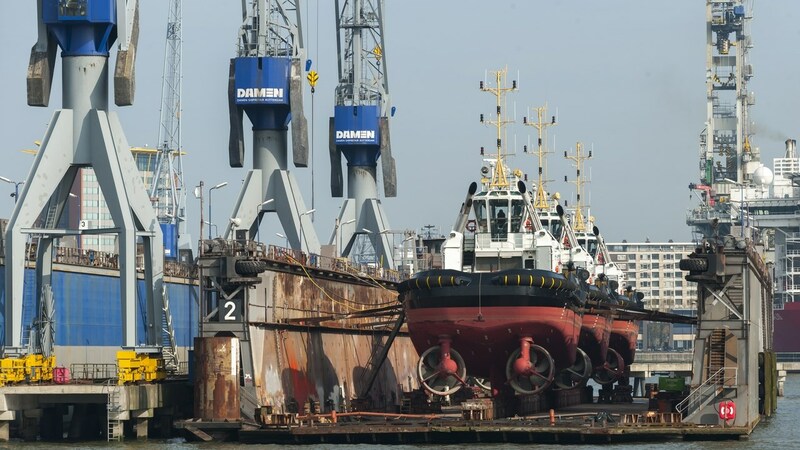 Damen Shiprepair & Conversion (DSC) provides repair, maintenance, refit and conversion services for all types of tugs, workboats and other vessels operating in ports. 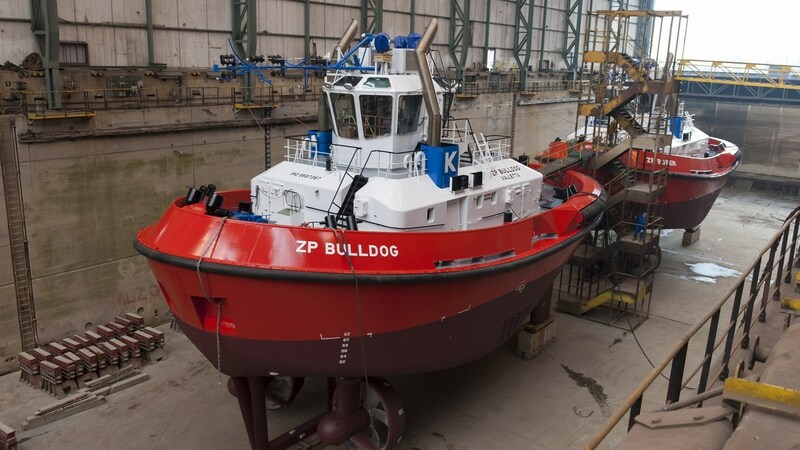 Besides our extensive experience and newbuild expertise, we can offer plenty of drydock availability (from small to large) and service with speed. 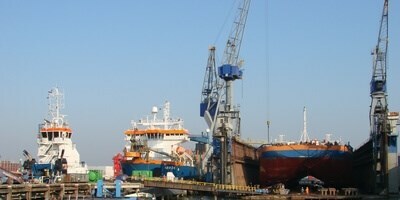 Several of our sixteen repair and conversion yards are situated in the ARA range, but we also have plenty of other options like Brest, Oskarshamn, Dunkirk, Curaçao (Caribbean) and yards in the Middle East. 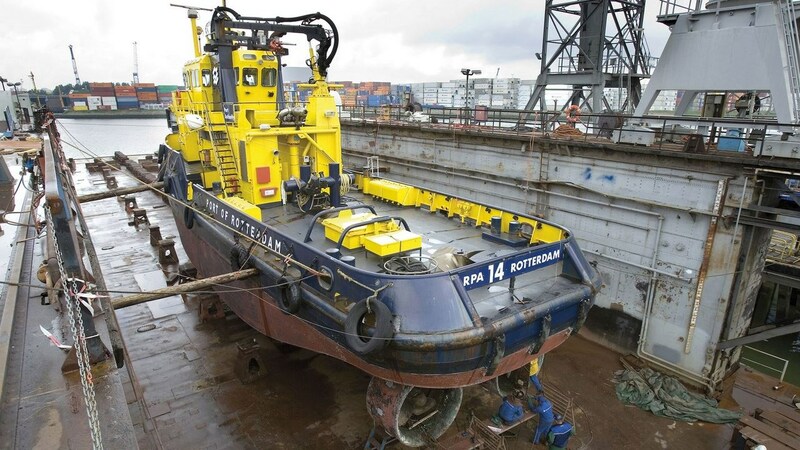 As part of the Damen Shipyards Group we are always fully stocked with spare parts. You can count on quick response times: the quicker we get down to business, the faster you can get back to yours. 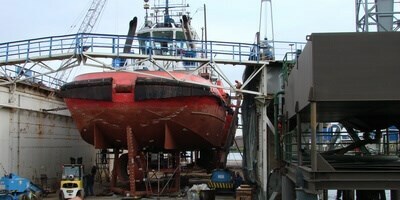 We also offer our Harbour & Voyage team to perform port and afloat repairs 24/7, 365 days a year, on-site or on-voyage. If it is up to us, you never have to go long without your trusted tug. Below you can find the suitable DSC yards.